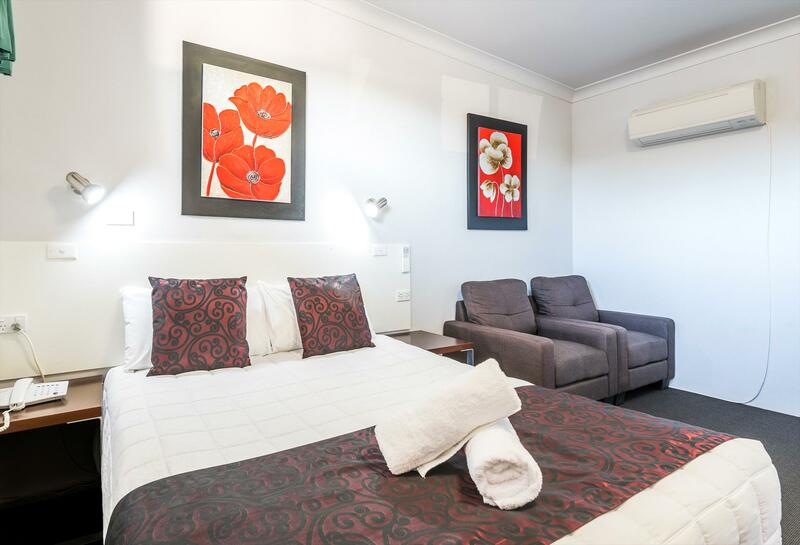 Situated on the parkland shores of Lake Macquarie The Esplanade Motel is a quality motel in a great location. All rooms have airconditioning, free Wifi, TV, microwave, toaster, kettle, cutlery and crockery, and all expected amenities. 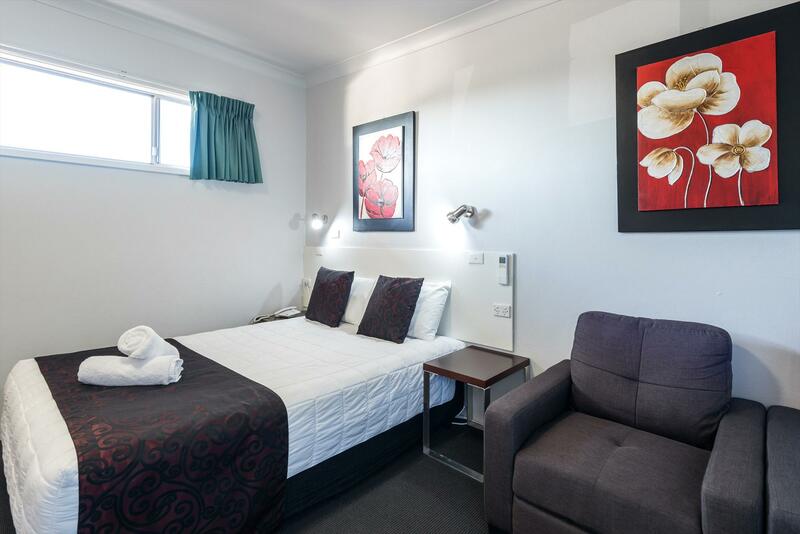 The Esplanade Motel at Warners Bay is a quality motel in a great location. 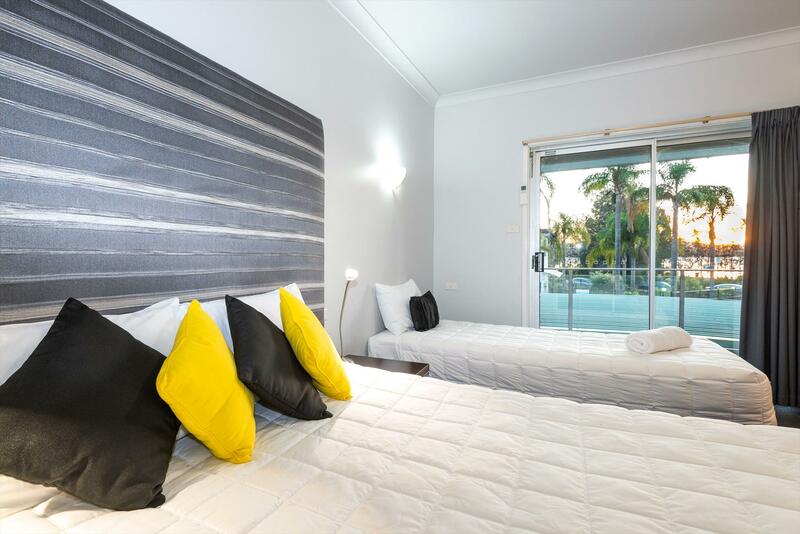 Situated on the parkland shores of Lake Macquarie with 15 kms of walking/biking track right on the door step It is the perfect place for a weekend away, a family holiday or a business trip. All rooms have free wifi, TV, tea and coffee making facilities, microwave, and crockery and cutlery. Ground level. 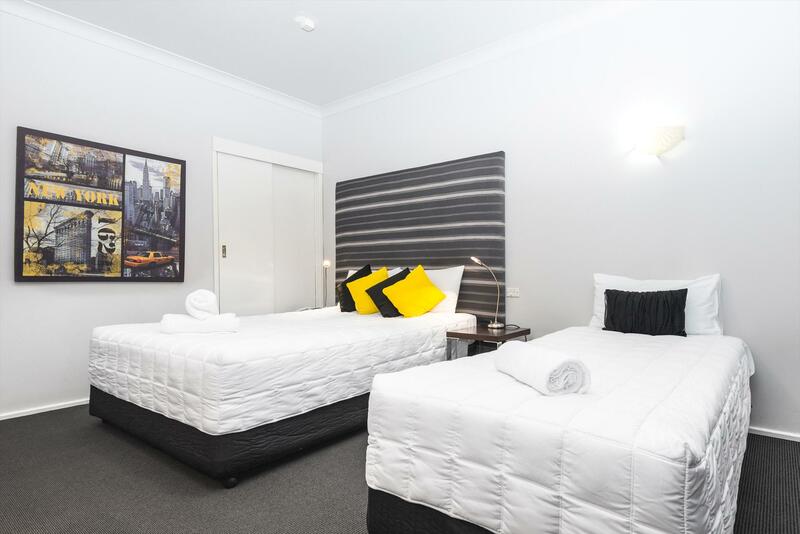 Each room includes a queen size bed in one room and 3 single beds in a second bedroom ensuite, microwave and tea and coffee making facilities, free wireless internet. Each room includes a queen size bed, sofa, ensuite, microwave and tea and coffee making facilities,microwave, free wireless internet, TV, cutlery and crockery. Each room includes a Queen size bed and 2 single beds in the same room, ensuite, microwave and tea and coffee making facilities, free wireless internet, TV, and cutlery and crockery. Each room includes a queen size bed and a single bed, ensuite, microwave, tea and coffee making facilities, free wireless internet, TV, cutlery and crockery. Each room includes a queen size bed, private balcony, sofa, ensuite, and tea and coffee making facilities, free wireless internet, TV, and crockery and cutlery. 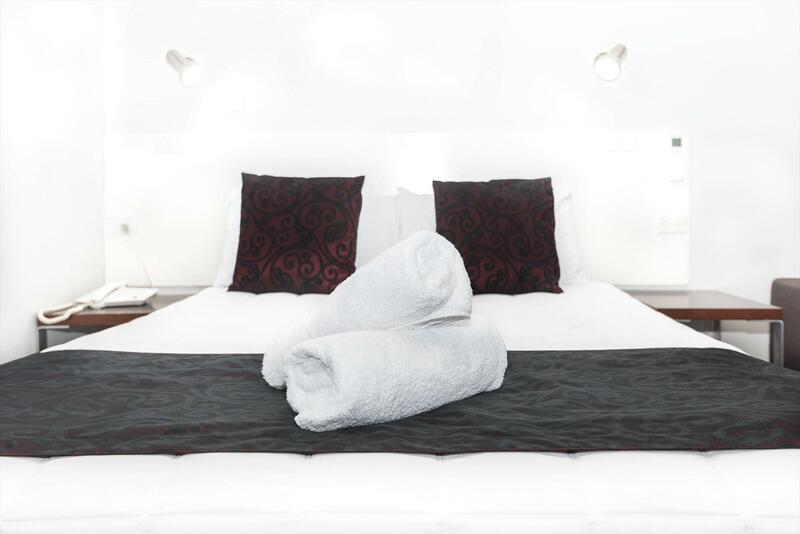 Each room includes a queen size bed and a single bed, private balcony, ensuite, tea and coffee making facilities microwave, cutlery and crockery,. free wireless internet, TV. 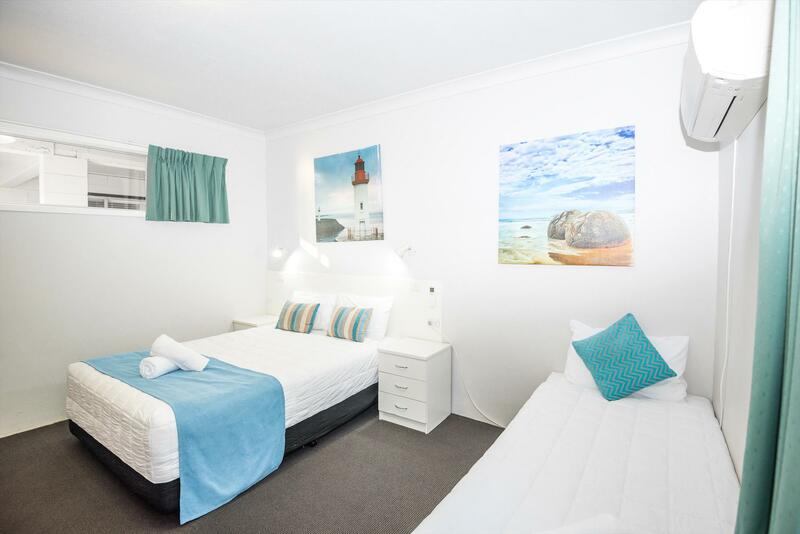 The Esplanade Motel is about one and a half hours drive from Sydney. Regular train services arrive In Newcastle CBD which is about twenty minutes away. Newcastle Airport is about thirty minutes away. For all periods (excluding peak periods) Cancellation before 24 hours full refund applies.Cancellation within 24 of arrival a full nights rate is applicable. No-show up to 2 nights will be charged. For peak periods. Cancellation providing more than 3 days notice in relation to scheduled arrival date are fully refundable less $40 administration fee. Cancellation inside 3 days of the scheduled arrival date will result in forfeiture of all monies paid equivalent to the total of the first nights accommodation.